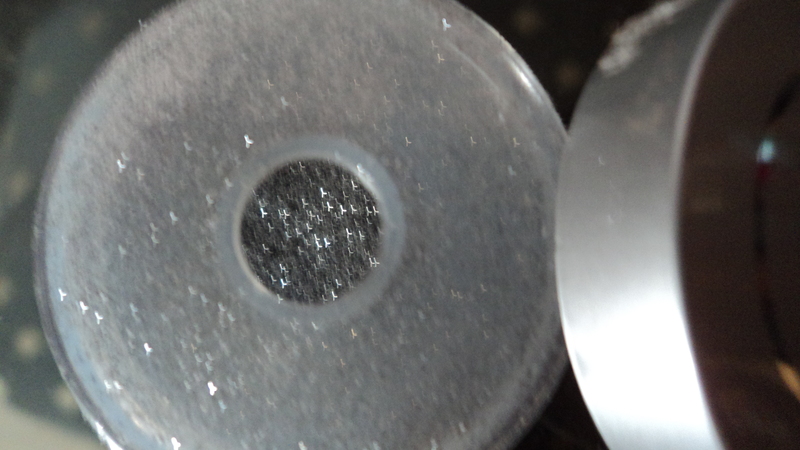 Yes its the most in thing now days, the glitter glitter eye dust that makes eyes look so pretty, I am in love with this since I first saw this but wasn’t sure that if its the glittery eye shadow or the eye dust then in a makeup video I saw that the perfect most shiny look which is very trendy now days is acquire by the eye dust. When I went to the market to bought this I was too much focused on my search that I didn’t pay attention to glitter eye shadows BTW DMGM glitter eyeshadow are fairly good but I want the eye dust look. The reason for buying Sweet Touch is I couldn’t found anything more glittery than this. These are loose eye shadows that comes in a round box with fairly enough big hole to get the reasonable amount of the product out. At first when I tried to applied this all shed all over my face lolz. For the second time I used a tissue to cover the lower part of my face and applied the product with wet brush and it was so perfect. It didn’t shed anywhere and applied so beautifully. The shine was so perfect as I wanted to have and I simply was in love with the final look. Although the shine is not completely showing up in the picture but I simply loved the look. 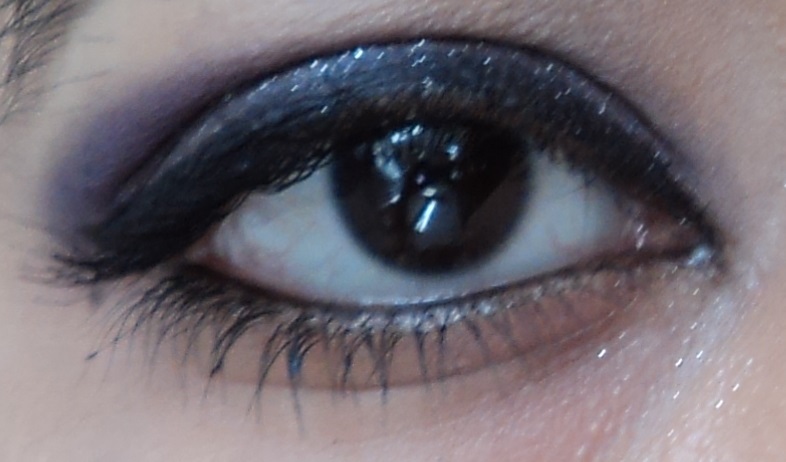 Well I am not very good in eye makeup but I seriously loving to have this thing in my collection. When I first applied this, I used a cake liner, but for this look I used the gel liner and found it little difficult to apply the liner on glitter, since the glitter particles get stucked in the brush. May be it needs more practice lolz. The product is not so pricey one can have different shades, there are variety of shades available and all of them are so cool, so trendy.